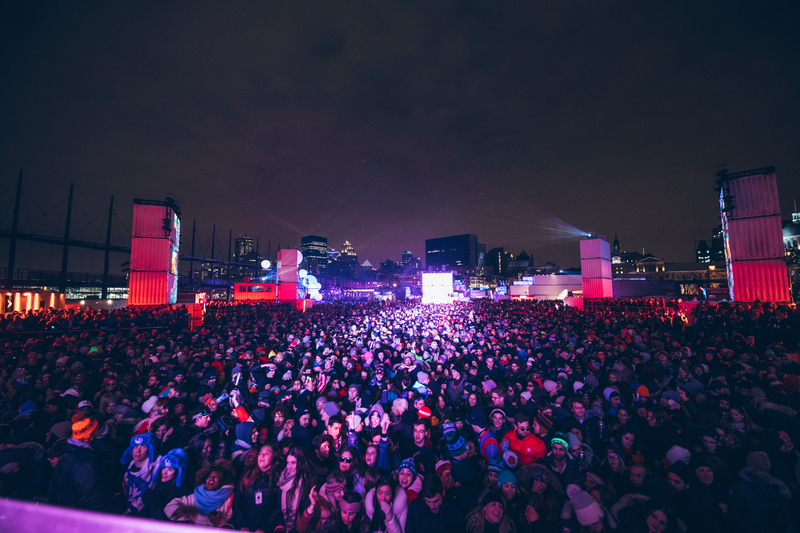 The coldest electronic music festival in the world! 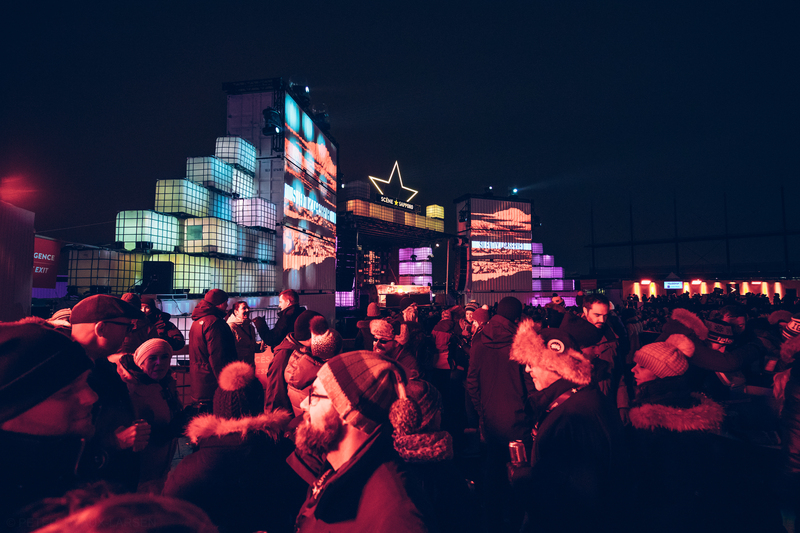 The 13th edition of Igloofest offers rich programming bringing together many of the global circuit’s most in-demand artists, from here and around the world to showcase an ever greater spectrum from the electronic music universe. 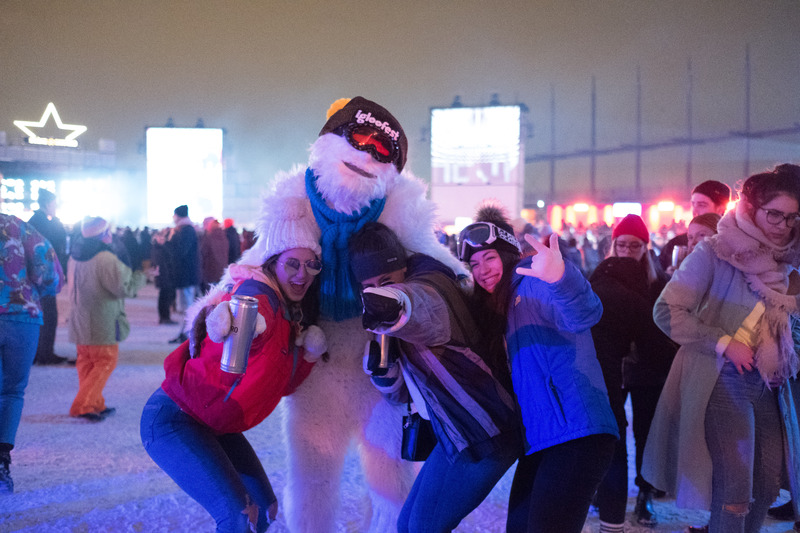 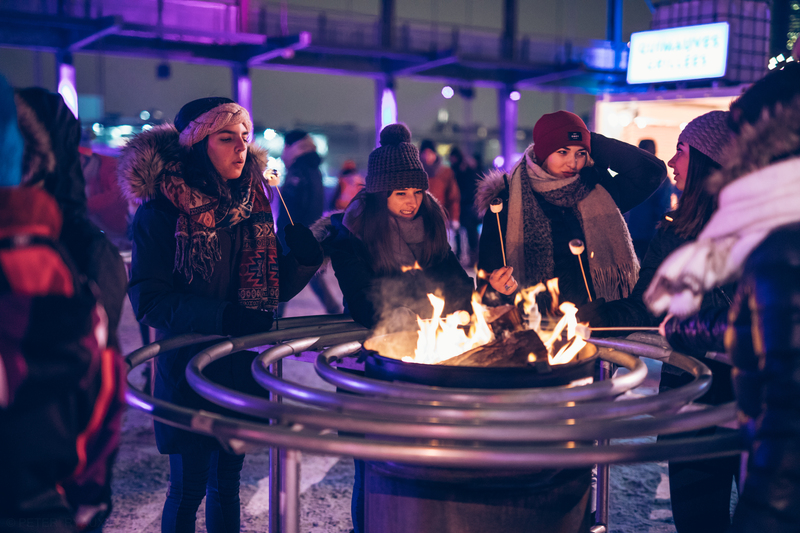 From January 17th through February 2nd, 2019 and in a redesigned location, Igloofest invites big kids to come play outside during nine bright, fun-filled, and unforgettable nights. 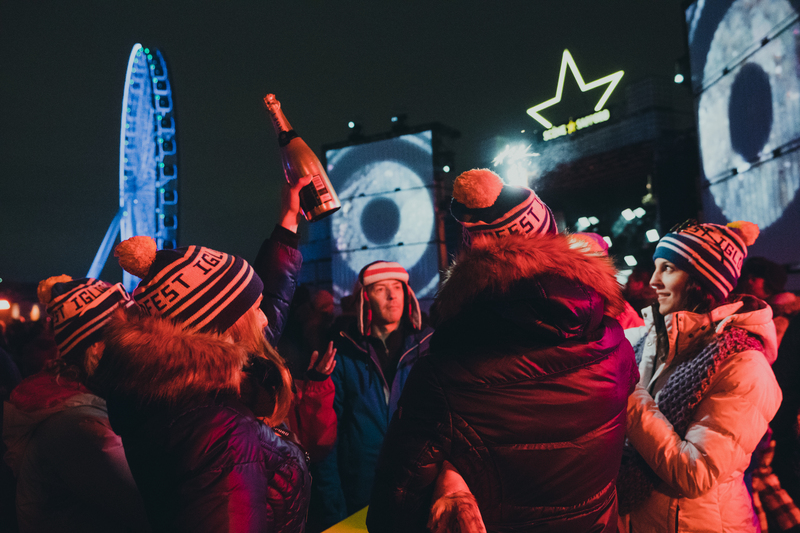 Because a winter without Igloofest just isn't winter. 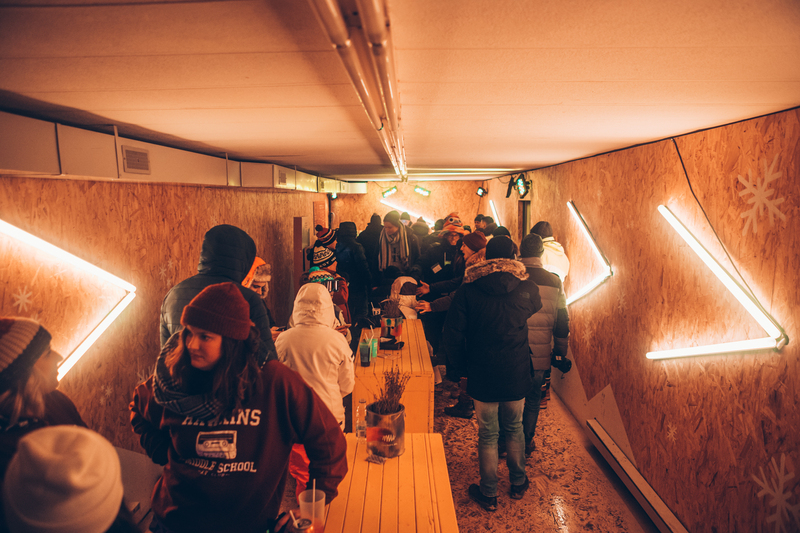 Thursdays – 7:30 p.m. to 11:00 p.m.
Fridays & Saturdays – 7:30 p.m. to 12:30 p.m.